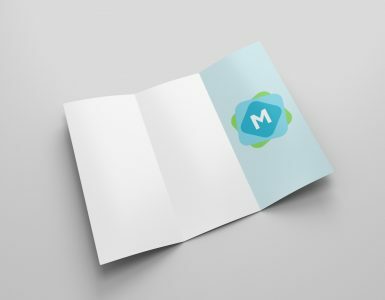 A particularly stylish bi-fold brochure mockup, this is a really beautiful collection of different mockups that can show off your brochure design in different ways. 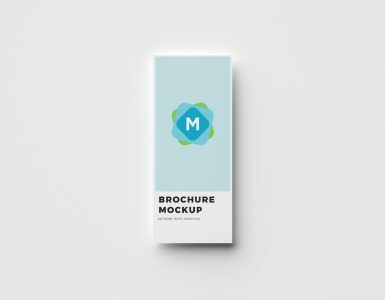 The preview graphic doesn’t quite showcase just how full-featured this one is, but you can get a feel for how it’s a realistic and dynamic way to show your brochure design. 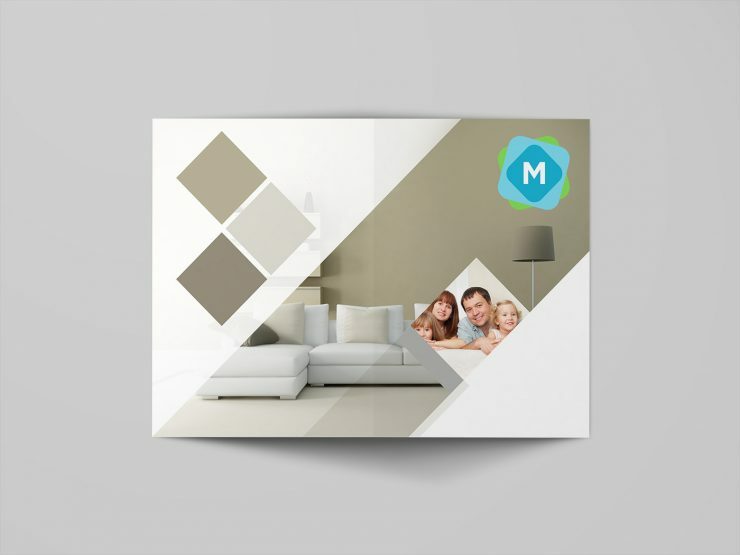 Because it’s an isolated mockup, it’s suitable for either an A4 or A5 brochure (because there’s nothing else in the graphic to show scale). It’s a super-high res file which would be suitable for printing if you needed to. 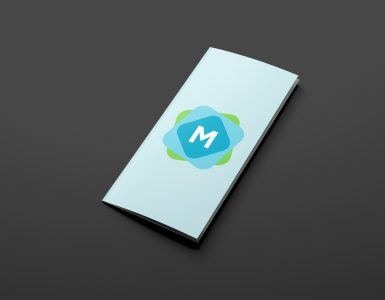 A strong way to show both the front-cover, and inner pages, of a folded brochure.